The Health and Safety (First Aid) Regulations 1981 require employers to provide adequate and appropriate equipment, facilities and personnel to ensure their employees receive immediate attention if they are injured or taken ill at work. We offer two different first aid courses for the workplace. The Level 3 First Aid at Work RQF and Level 3 Emergency First Aid at Work RQF. Both of these courses are beneficial to the workplace but sometimes it can be hard to know what is best for you and your company. Please check out our guide below to know the difference between First Aid at Work and Emergency First Aid at Work. First of all, what is RQF? On the 1st October 2015, Ofqual implemented its plans requiring that all regulated qualifications must be identified by a new descriptor known as the Regulated Qualifications Framework (RQF). This means that the course you receive is a regulated and nationally recognised qualification. All RQF qualifications must be underpinned by a validity strategy that will show how they provide value for learners and employers. First Aid at Work – This course is designed for workplaces that fall into a higher risk category. For example, engineering, manufacturing, warehousing, construction, chemicals. As well as for a workplace with a variety of underlying health conditions such as heart problems, diabetes anaphylaxis and high blood pressure. This is also the right course for you if you are required to be the designated First Aider within the workplace as it provides comprehensive and detailed training. The Emergency First Aid at Work is designed for workplaces that fall into a low risk category. 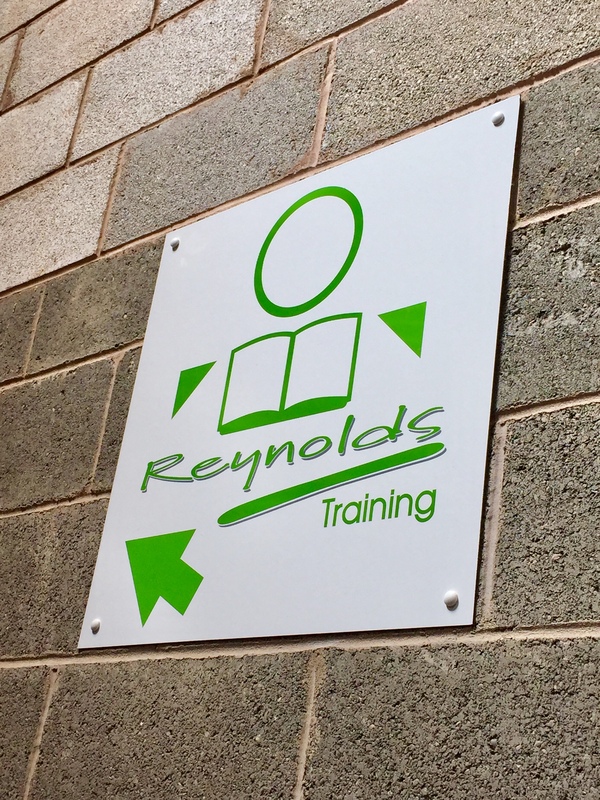 This course can also be used for staff required to be Emergency First Aiders, or for those who wish to support a designated First Aider trained via the First Aid at Work course. Both of these courses are suitable for the workplace but are designed for different environments. When deciding on the right course, consider how many First Aiders you need and your risk levels. During the course there will be group discussions, group questions and practical demonstrations covering the course material. Each candidate will be continually assessed throughout the course and will finish with a multiple choice question paper. Candidates do not need good literacy skills to be a good First Aider and assistance can be given to anyone experiencing difficulties reading or writing. After successful completion of either course, a certificate will be awarded and this certificate is valid for three years.